All entrants must be registered to race. Race registration will be available in advance using a registration form – printed and mailed to the Whitewater Derby, and in person on race day. 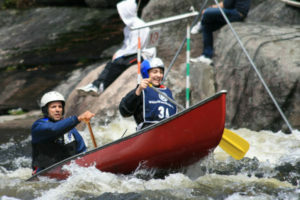 Not-So-Whitewater Race Registration CLICK HERE!